OUBAS design knitwear with a focus on quality pieces designed for everyday life. They say they are proud to have a traditional approach to manufacturing which they do on a small scale, making each piece unique. The result is beautifully crafted, enduring and timeless knitwear. 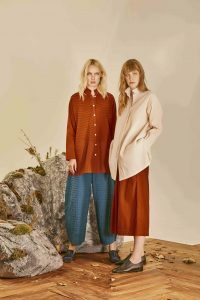 OUBAS is an independent label established by designer Kate; the collections are designed and developed in the quiet calm of the English Lake District. From Sweden, Linda Ralston's designs are characterised by timeless easy to wear shapes in great colours & comfortable natural, fabrics. Cut Loose is an extensive line of casual clothing that’s sewn and dyed to order in San Francisco. The shapes are simple, and you can easily combine pieces for a sophisticated look. Call us on 01647 433905 or email:info@casamagnolia.co.uk, if you have any questions! Made & designed in Italy, MamaB Clothing offers stylish, uncomplicated, & comfortable essentials in beautiful fabrics, soft jerseys, hemp & cotton. Yacco Maricard pride themselves on their fine pin tuck work, using natural fabrics to create loose fitting tops & dresses with an elegant, timeless style. Call us on 01647 433905 if you have any questions! 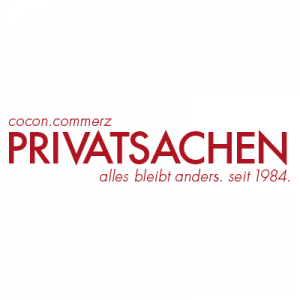 Crushed silks & cottons are a trademark of the Privatsachen label. Their attention to detail & expertise in the dyeing process is integral to the creation of the collections, creating beautiful, unique & timeless pieces. We are very excited to have this lovely new knitwear collection from Ochre! It is a family-run business based in Hampshire, with all production supplied through their own factory in Kathmandu. They believe strongly in fair trade and investing in people and communities. You can read all about their charity work on their website: http://www.ochrecashmere.co.uk So you can have a fabulous piece of knitwear knowing you are also supporting a good cause..it's a win win situation! 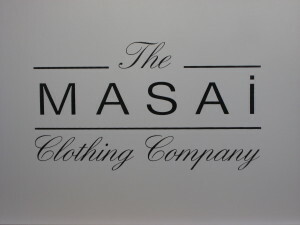 Masai design clothing for fashion-conscious women who prefer a relaxed and individual style. Using an interesting variety of different fine fabrics and patterns to create the unique look that they have become known for. Call us on 01647 433905 if you have any questions! Vilagallo from Spain is a collection of classic styles using colour and details of design that embrace individuality beyond fashion trends. Breaking the rules with versatility and playful humour! Lily & Me Mid-Season Reductions! Lily & Me is a UK fashion brand based in Cornwall, specialising in day to evening wear. Their collections combine quality fabrics that flatter and fall beautifully with vibrant colour, designed for women seeking affordable elegance. The collection sits competently together to inspire. Many more styles in the shop! Call us if you have any questions 01647 433905! Hand block print tunics specially made for us on Pam's recent trip to India! Comfortable, fun cotton trousers & romantic flowing cotton & viscose dresses, perfect for Summer days.. Simplicity, Comfort and Quality - a unique range of luxury knitwear made in Orkney by a highly skilled group of women, using only the finest quality silk & lambswool, these sweaters & cardigans come in a range of beautiful colours. 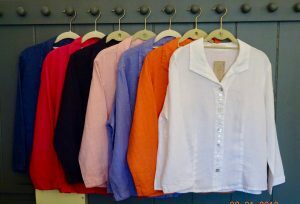 Photographed here a selection of various styles and colours we have had in the shop, all one size. As we only get 1 or 2 of each (& they go fast!) please come & see us or call us to see what we have 01647 433905! Robell was created for women who are looking for good quality jeans & trousers that fit & sit really well. 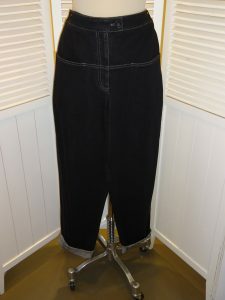 Perfect for any time of the year these comfort fit, pull on trousers & capri pants are a favourite with our customers and come in sizes 8-22+. Call us on 01647 433905 if you have any questions! Luella offers interesting and individual contemporary designs at a great price point. These great sweaters are mainly made from 50% Cashmere mixed with either Merino Wool or Merino/with 10% polyamide and come in a one size 10-14 fit. OSKA designs let you feel good. Comfortable and flexible fits give you freedom to move. Their fabrics feel wonderful and display their natural and authentic character. So what does sustainability mean to OSKA? 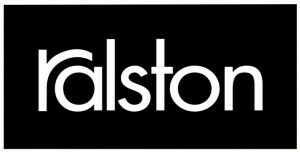 They say: First and foremost that we produce long lasting fashion. Our materials and workmanship are of high quality and do not lose their good fit or beautiful appearance even after their third season of wear. We make garments which are timeless and still please our customers in the next season or the one after. French Connection offers a fashion-forward clothing range with a quirky spin on design, priding itself on quality and affordable prices. Call us on 01647 433905 if you have any questions! 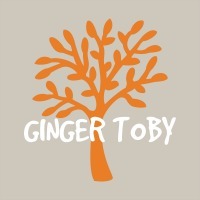 Ginger Toby is a range of cotton mix knitwear proving to be very popular with our customers with it's interesting back detail, either bows or buttons & in two lengths, all styles are one size only and are perfect for day or evening. Call us if you have any questions 01647 433905! If you need any help or would like to ask us anything at all, please give us a call or pop in to see us in the shop. Be the first to hear about our latest news & special offers! Enter your email address and we’ll send you our occasional newsletter direct to your inbox.